The Primitive Way is one of the Northern Caminos, an inland alternative route to the Coastal Camino of the North (the Norte). When a pilgrim walking the Norte reaches Villaviciosa in Asturias, he/she can turn off to go to Oviedo, where the Primitive Way starts. That means the pilgrim will reach Santiago through the interior of Asturias (as opposed to the coast), passing through the ancient Roman city of Lugo. 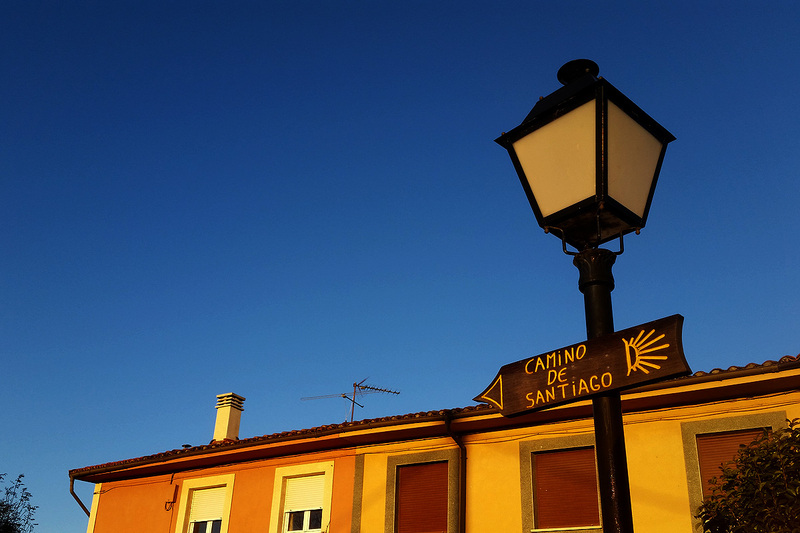 The Northern Caminos were declared World Heritage by UNESCO in July 2015. About twelve centuries ago, the tomb of St. James was discovered. News of the discovery spread rapidly across the Hispanic kingdoms of the time and throughout Europe. In the next centuries hundreds, then thousands of Christians would walk to Santiago on a pilgrimage. 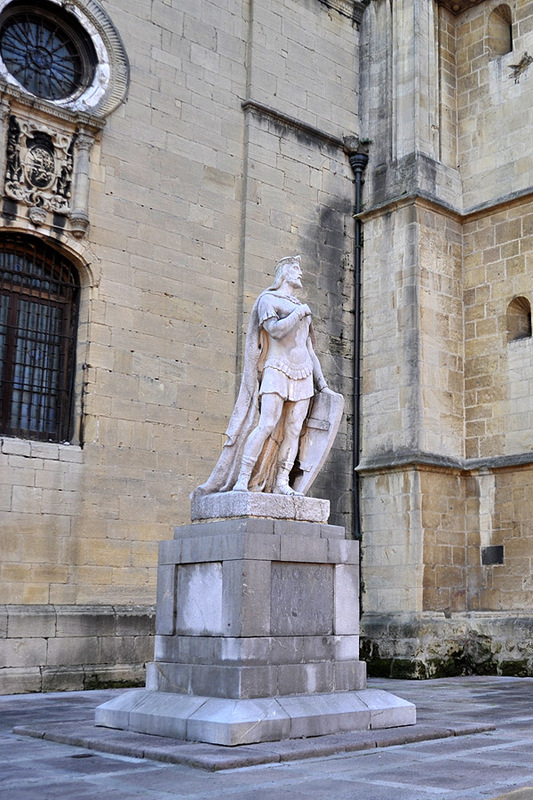 The very first pilgrimage we know of is the one that King Alfonso II took in the early 9th Century, starting in Oviedo (which was then the capital of Spain). That route is now called the Primitive Way. The Primitive Way is also used by pilgrims walking the French route who decide to turn North in León to visit the statue of Our Saviour in the Cathedral of Oviedo. From there they follow the Primitive Way to Santiago. Thus, the Primitive Way starts in Oviedo, goes through the mountainous western part of Asturias to Lugo, and then on to Melide, where it joins with the French Way about 54 km before Santiago. Some books and online guides continue to say that the Primitive Way joins the French Way in Palas de Rei. This is because until recently, the marking between Lugo and Melide was not good. Thus, it was easier to route the pilgrims through Palas, closer to Lugo, where they would join the French Way with its superior signage. The truth is that the Primitive Way joins the French Way in Melide after the pilgrim has walked through the Serra do Careón. If you don’t have a lot of time to walk the Primitive Way, you will still be eligible for the Compostela if you begin walking in Lugo. This means you will walk slightly more than the minimum 100km required by the Pilgrim’s Office for a Compostela.